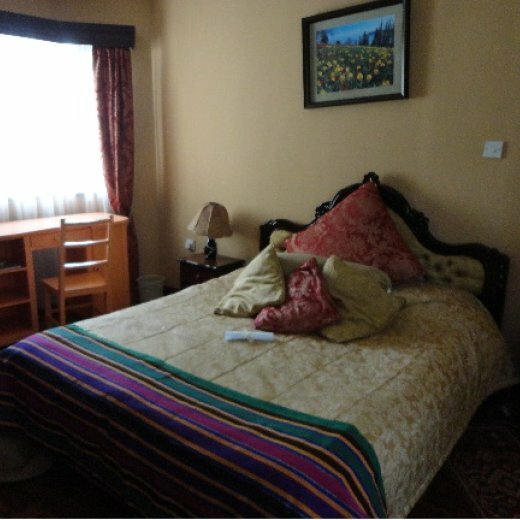 We have spacious double and single, en suite rooms. Breakfast is inclusive and is tailored to your tastes with the option of a full English breakfast or continental Breakfast. 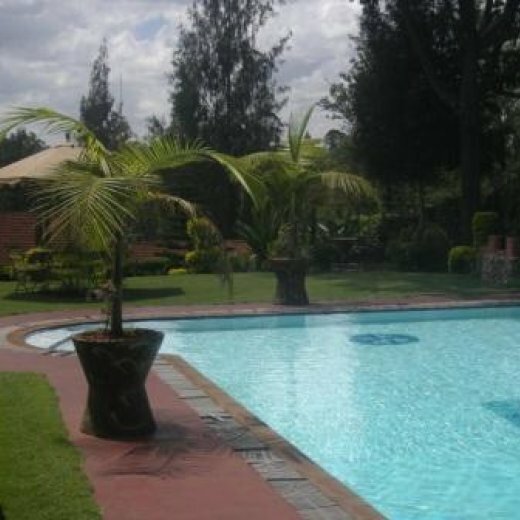 There is unlimited access to wireless internet and access to the swimming pool and gardens anytime you like. 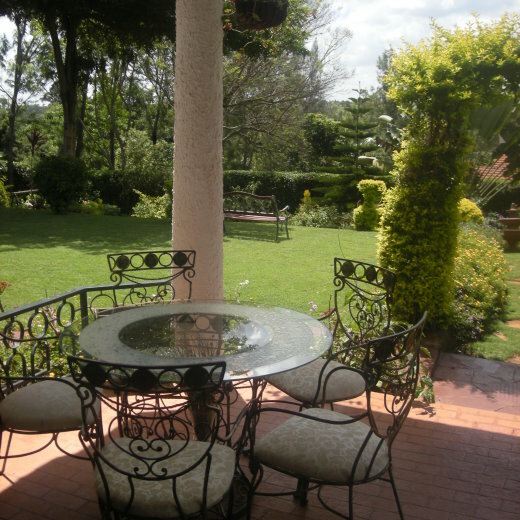 At Karura House, no request is too much to ask, our pleasure is to make you feel truly at home!